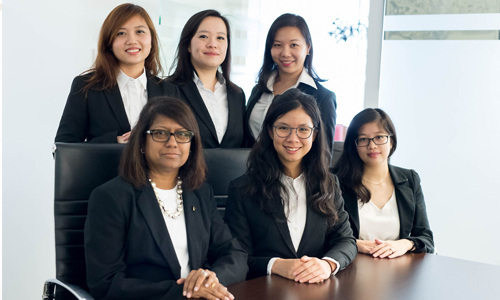 Siti is a Legal manager with experience spanning a total of 10 years. She officially joined Gloria James-Civetta & Co in 2015. 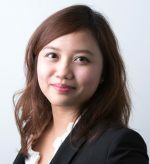 She is currently an Associate Mediator with the Singapore Mediation Centre and an Accredited Mediator (Level 1) with the Singapore International Mediation Institute (SIMI).